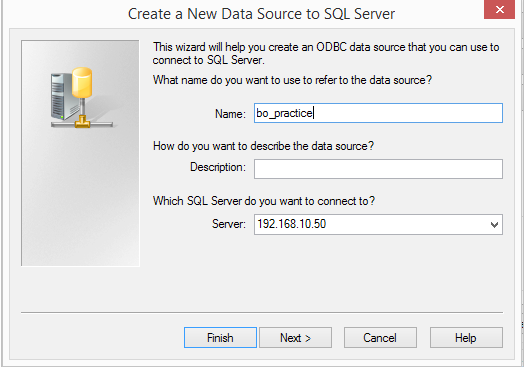 ODBC is an Open Database Connectivity. 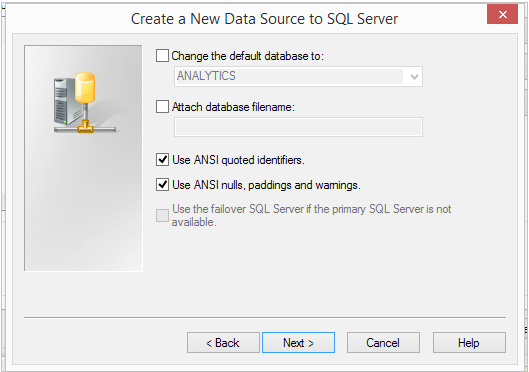 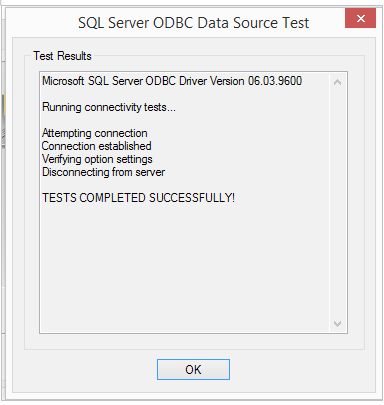 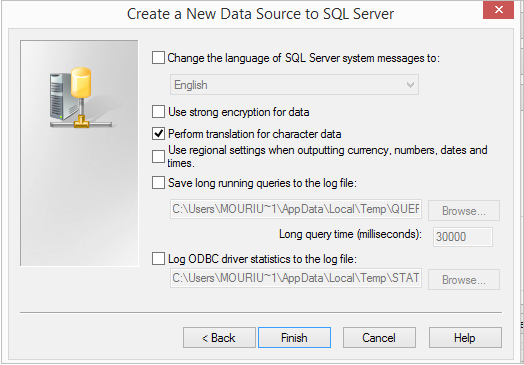 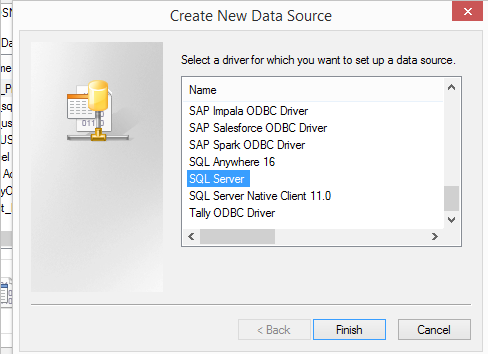 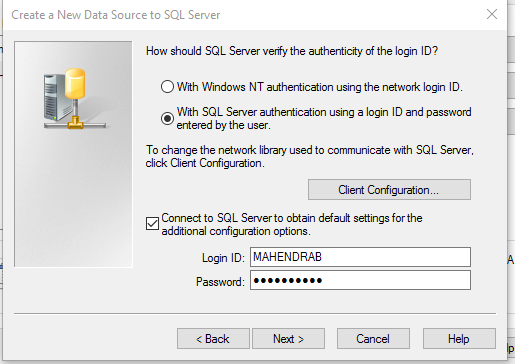 An ODBC driver uses the ODBC interface by Microsoft that allows applications to access data in DBMS using SQL as a standard for accessing the data. 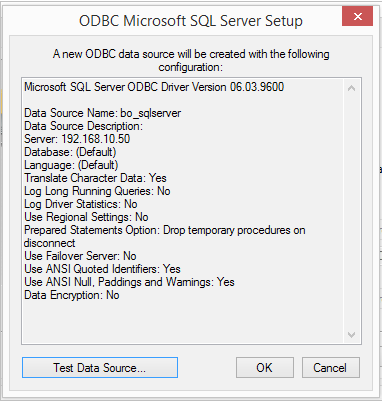 An ODBC permits maximum interoperability, which means a single application can access different DBMS. 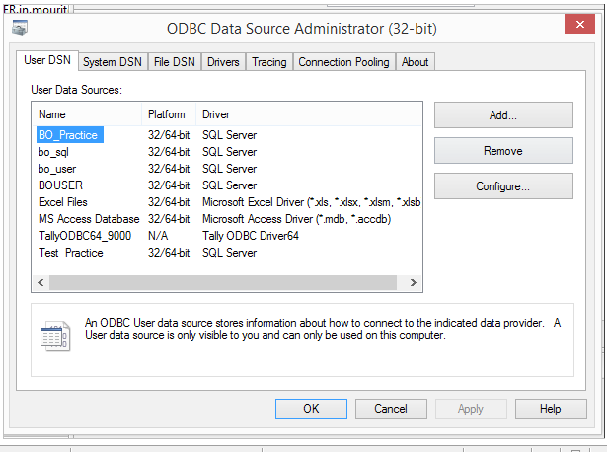 Application end users can then add ODBC database drivers to link the application to their choice of DBMS.